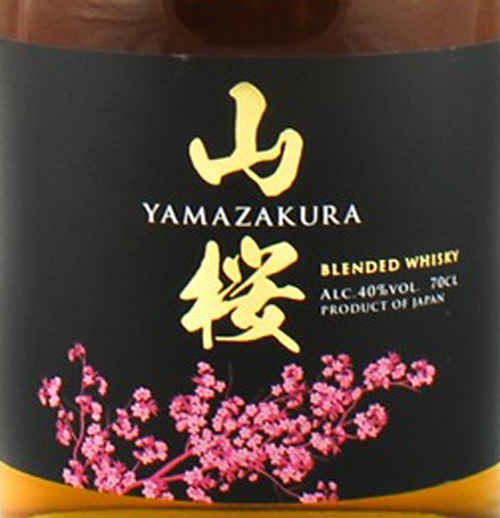 The Blended Whisky Yamazakura by Sasanokawa Shuzo, made up of a mixture of corn (80%) and barley malt (20%), aged in ex-bourbon barrels. The nose is soft and silky with notes of fruit, vanilla and citrus notes. On the palate it is delicate and thin, with a good length finish, with notes of orange, wood and spices. Sumptuous and caressing, it's a jewel for true connoisseurs. THE WHISKY The nose is soft and silky with notes of fruit, vanilla and citrus notes. The palate is delicate and thin, thanks to the greater concentration of corn, with notes of coconut, fruit, toast and a subtle hint of licorice. The finish is of good length, with notes of orange, wood and spice. THE DISTILLERY Sasanokawa Shuzo is a traditional liqueur distillery founded in 1765, based in Koriyama in Fukushima Prefecture, mainly produces sake and shochu but since 1946 and also active in whiskey production. The name Yamazakura comes from the Japanese words Yama meaning "mountain" and Sakura meaning "cherry". Before 71,25 € tax incl. The nose is soft and silky with notes of fruit, vanilla and citrus notes. The palate is delicate and thin, thanks to the greater concentration of corn, with notes of coconut, fruit, toast and a subtle hint of licorice. The finish is of good length, with notes of orange, wood and spice. Sasanokawa Shuzo is a traditional liqueur distillery founded in 1765, based in Koriyama in Fukushima Prefecture, mainly produces sake and shochu but since 1946 and also active in whiskey production. 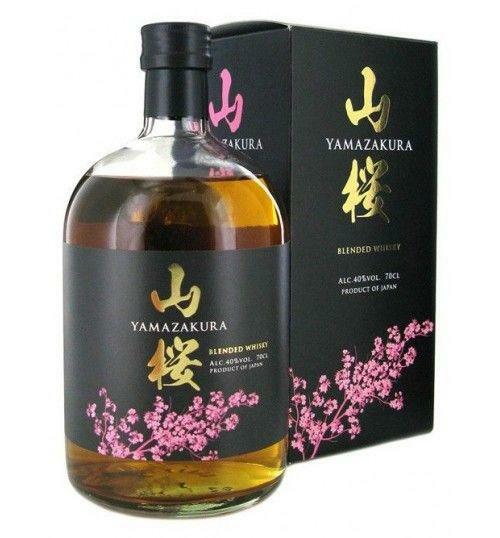 The name Yamazakura comes from the Japanese words Yama meaning "mountain" and Sakura meaning "cherry".